X-Doria Defense Edge: has a machined aluminum exterior and a soft rubber lining to keep your gadget safe from scratches and impacts. 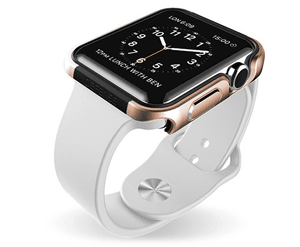 It is compatible with all 42 mm Apple Watch collections and wristbands. 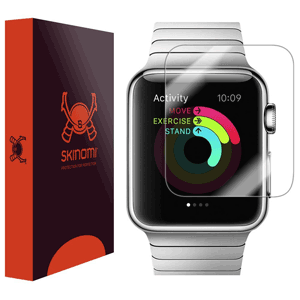 Skinomi TechSkin Screen Protector: the screen protector is scratch-proof and UV resistant. It is pretty affordable too. LUVVITT CLARITY Case: a scratch-resistant case for the Apple Watch to protect your gadget. 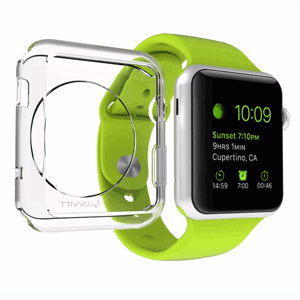 Spigen 42mm Protective Case for Apple Watch: defends your gadget against shock and scratches. It also has a built-in screen protector. 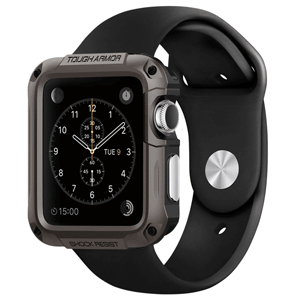 ACTIONPROOF Bumper: it offers 360-degree rubber shock absorption for your watch. 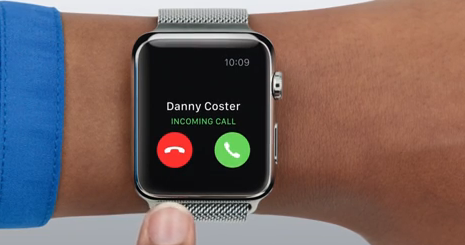 The product is compatible with the 42mm Apple Watch. 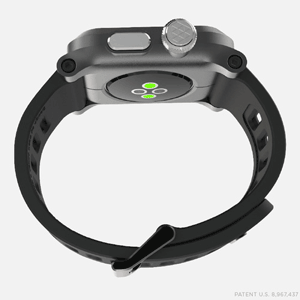 EPIK Apple Watch Kit: provides your Apple Watch with protection against dust, water, and bumps. 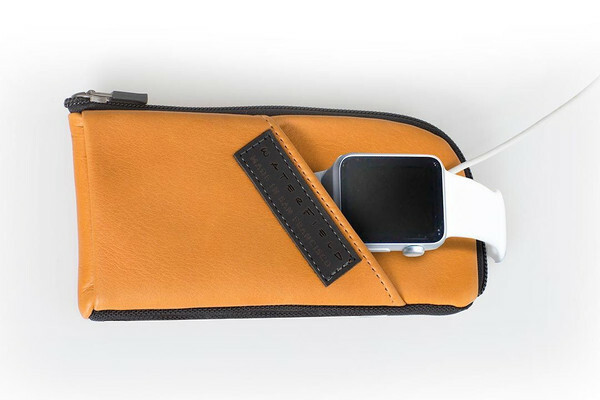 Time Travel Case for Apple Watch: lets you carry your Apple Watch and its accessories with you everywhere you go. 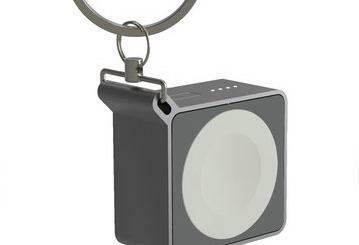 It fits your charger, earbuds, Apple Watch, and more. BANDED Apple Watch housing: crafted from leather and aerospace aluminum, this product keeps your smartwatch protected against accidents. Have you found better Apple Watch cases? Please share them here.